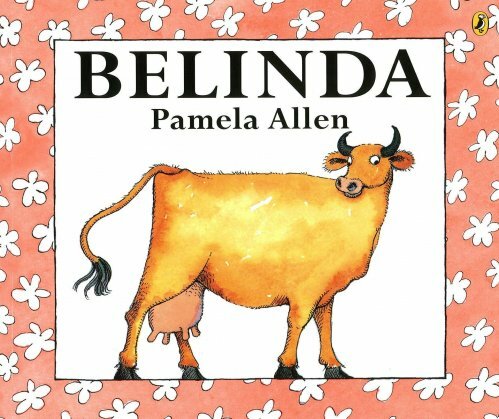 The book, Belinda, provides many opportunities for children to draw inferences. Children particularly love talking about the hilarious ending! This is a fantastic book for children to retell as it has a true narrative structure. It is also great for targeting a range of grammar goals.